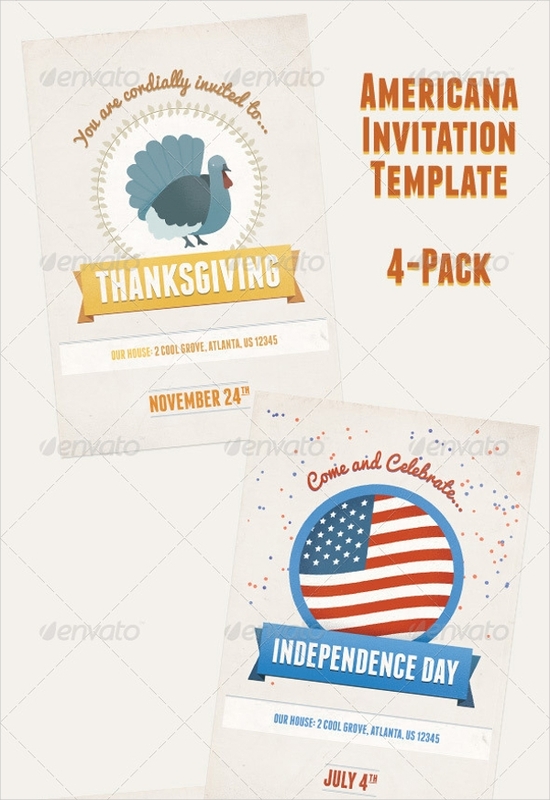 Creating a holiday party invitation is no more a tedious task, as there are amazing templates already available for it. All you have to do is, add the information related to your party and edit the template as per your need. From the wide variety of the surprise party invitation, you can get the most appropriate for your use. 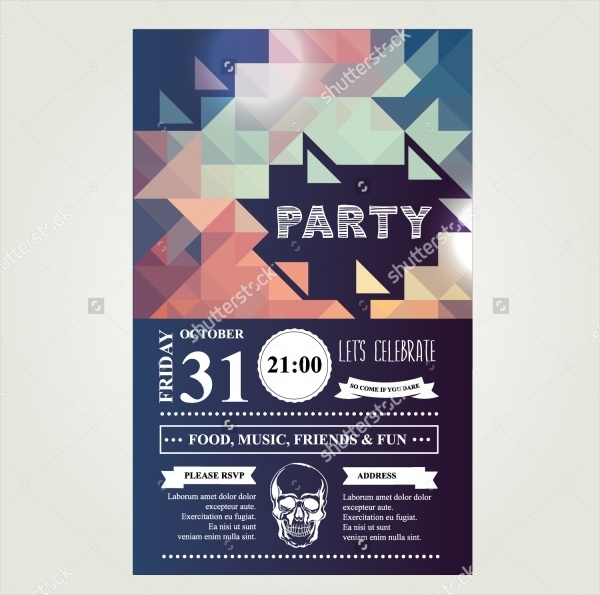 Most of the party invitation comes with exciting outlook to allure the attention of a maximum audience. You can also see Bowling Party Invitations. 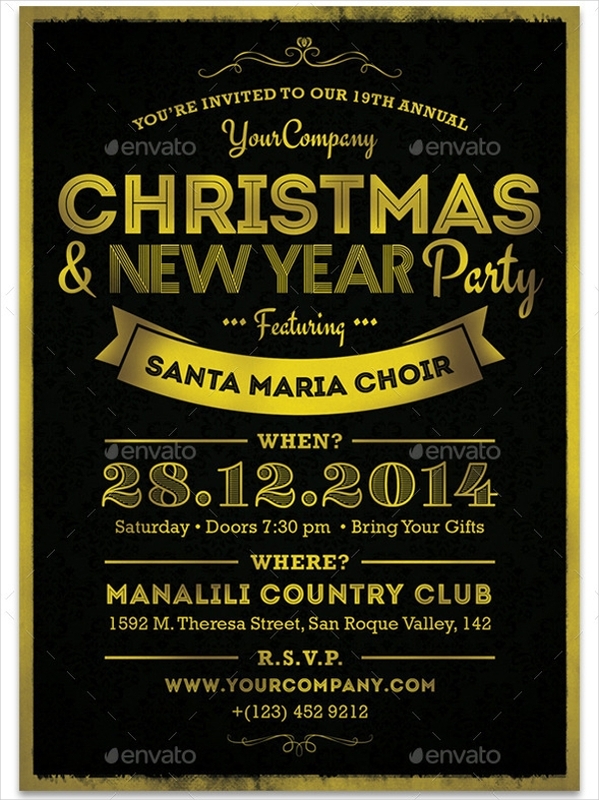 Here’s an exceptional vintage party invitation specially designed for New Year party. It beautifully features lightnings and golden background that makes the invitation look stunning and dazzling. It is available in the A5 format. You can also see Beach Party Invitations. 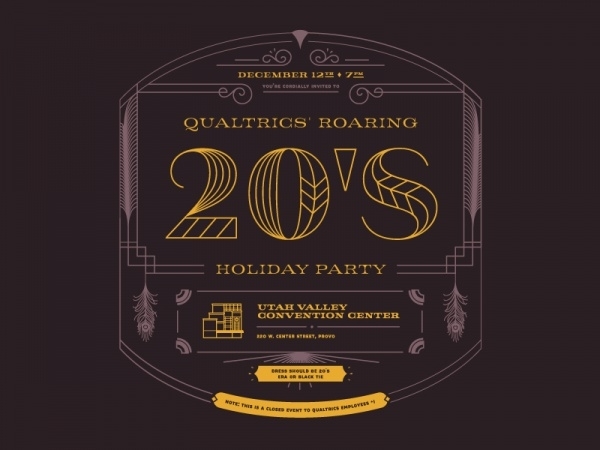 Are you planning a company holiday party? 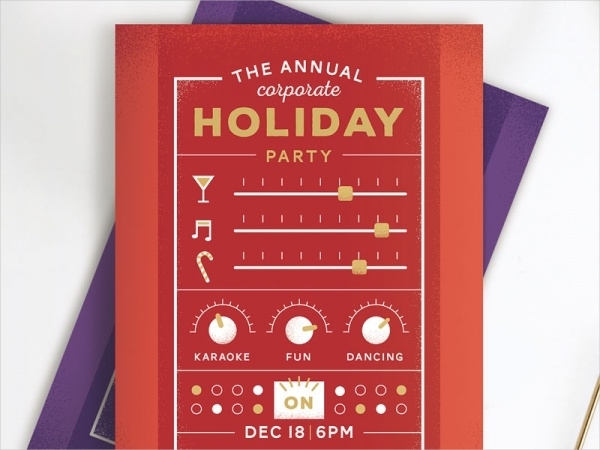 In that case, this attractive company holiday party invitation design is all you need. It comes with a simple and elegant layout that gives it a decent and professional outlook. You can also see Cocktail Party Invitations. 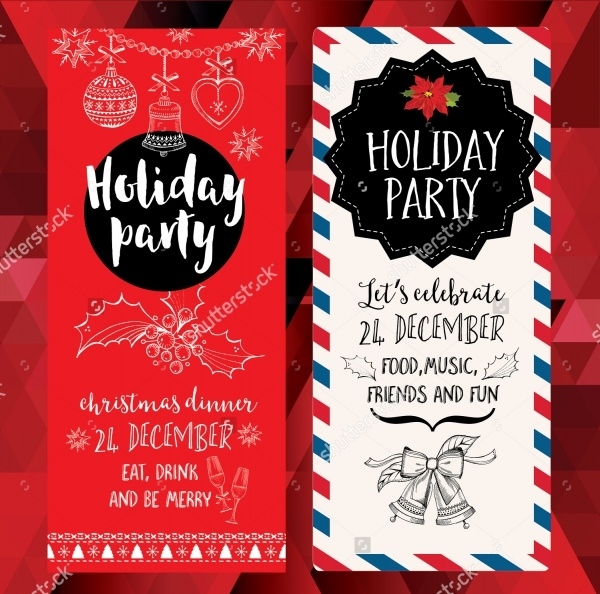 This is a brilliantly designed holiday party invite design, which will make your invitation appear exciting and alluring. It has a nice outlook that is a blend of attractive colors and appealing typography. 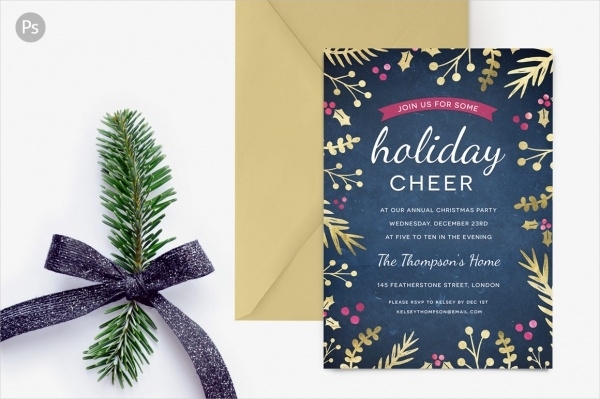 Here’s an intriguing holiday party invitation that will help you create the most attractive and attention-grabbing invitation. It is available for both, personal as well as corporate use. It displays a vintage and retro style design. 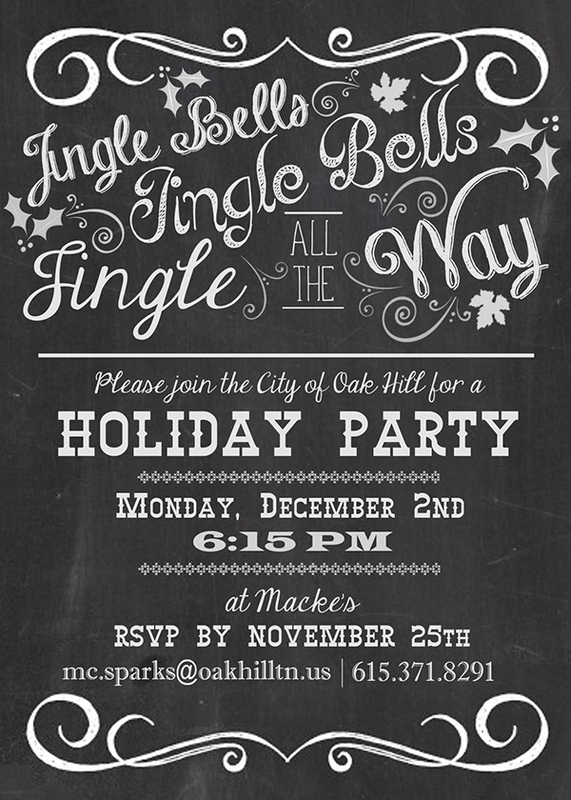 This is a beautiful holiday party invite that will definitely leave your guest awestruck with its pleasant appearance. It features a starry background and gold confetti imprinted on it, which makes it a perfect selection for the Christmas holiday. Here’s a ready to print corporate holiday invitation, suitable for the corporate postcards, personal greetings, etc. It includes two options for the white and dark text color. Use this foil foliage holiday party invites to impress your guest and make them excited for the upcoming party. It allows easy customization, so you can modify it as per the theme of your party. 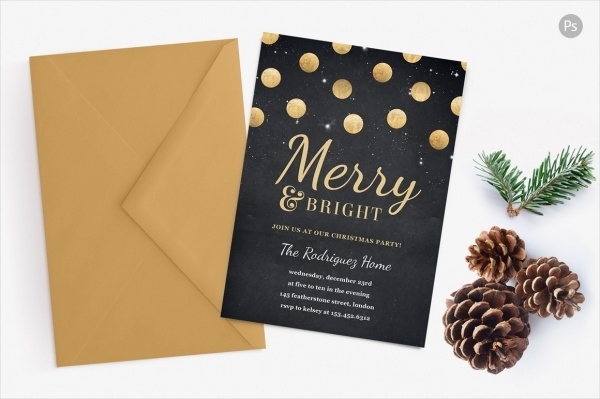 Make your holiday party invite look exciting and attractive using these elegant holiday party template that features all the essential design elements. It consists of well-organized layers and multicolor options. 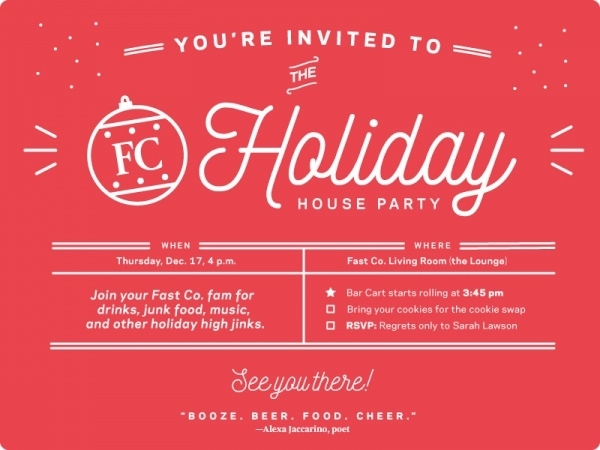 Are you in search of a lovely and attractive holiday party invitation? 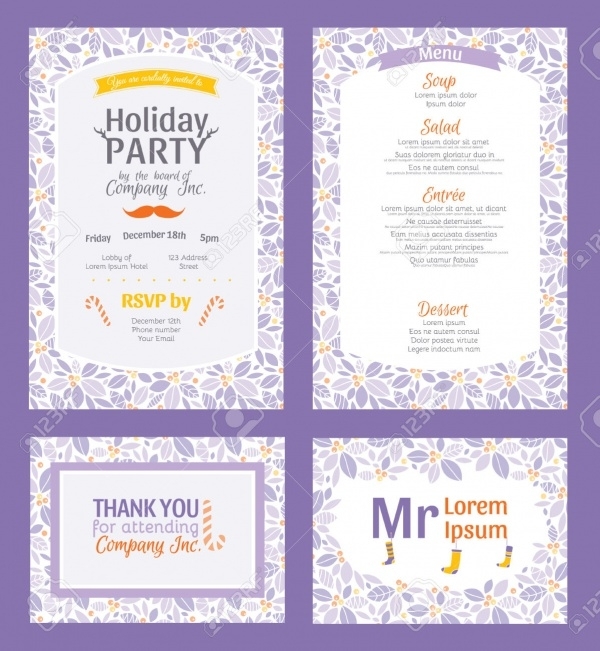 Well, then your search is over as this purple party invitation design is the perfect one for you. It is available for download in various resolutions. 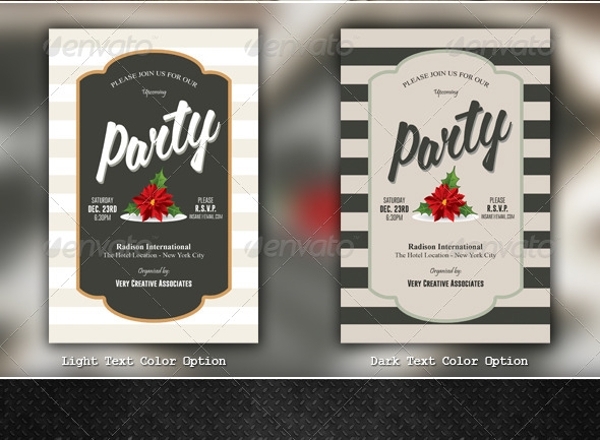 This is a proficiently designed holiday celebration party invitation suitable for both corporate and personal use. It showcases vintage retro style design, making it stand out of the crowd. 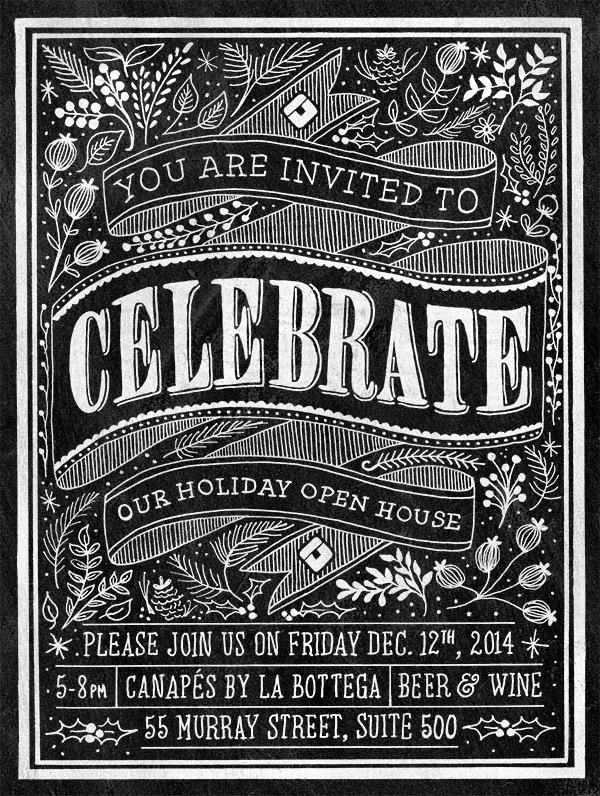 This is eye-catchy holiday invitation, which is perfect for Christmas parties. It showcases stunning color and other design elements. 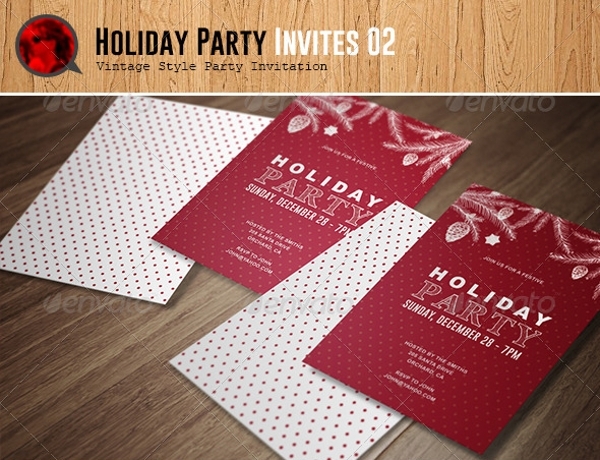 This intriguing party holiday invitation comes in high resolution for a better outcome. 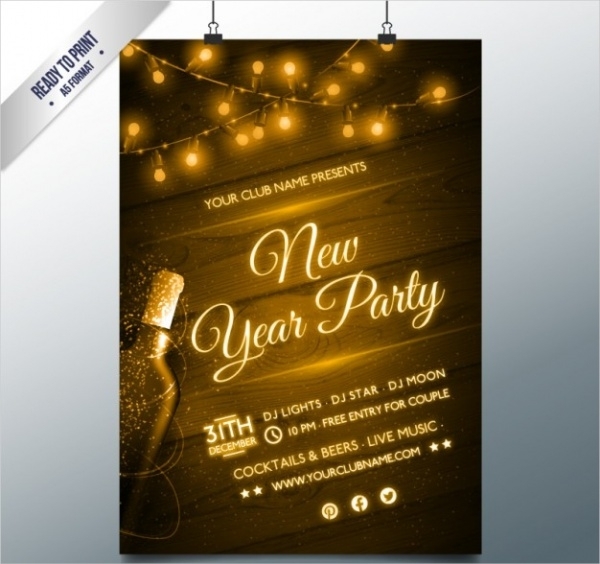 Here’s a specialized collection of American holiday party invitation and flyer that will definitely meet your every designing need. It comes with a custom illustration. It showcases various textures and effects. 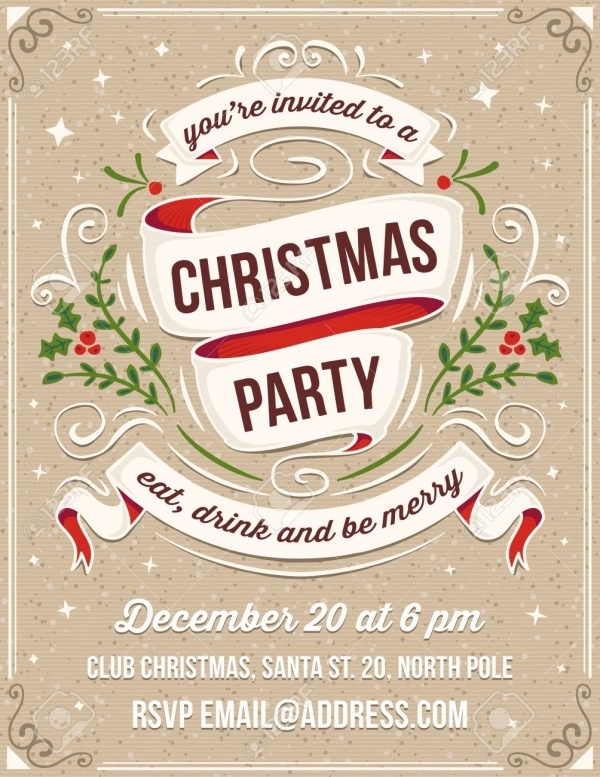 This is a simple and attractive hand drawn party invitation for Christmas parties. It is a hand drawn invitation card that will make your guest feel welcomed. Click on the below link to download it. 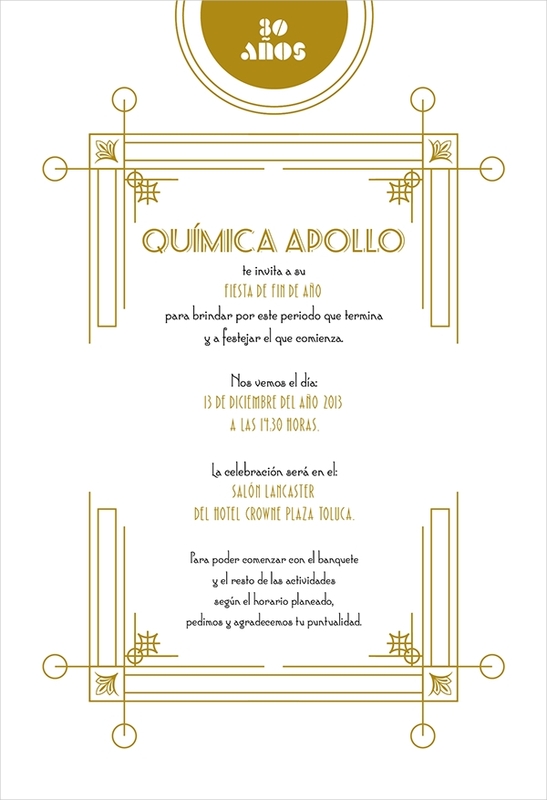 Here’s a perfect selection for the cocktail party invitation as this template features suitable design elements. It showcases two cocktail glasses placed beside each other. It is also appropriate for the nightclub. This is a beautifully designed open house invitation template, which features design in combination of black and white shades. It consists of clean and bold typography that adds more charm to its beauty. 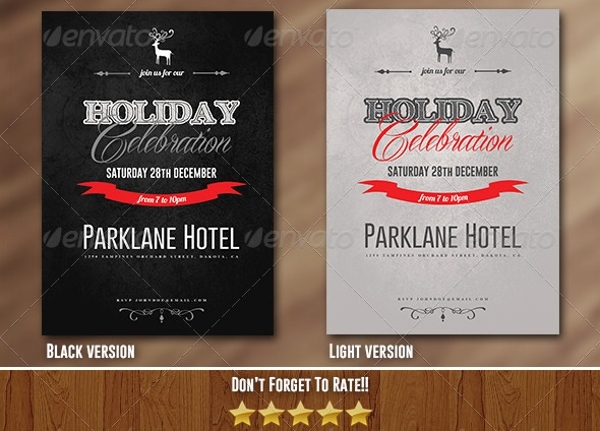 If you are fond of modern holiday party invitation designs, then download the best out of the above collection. 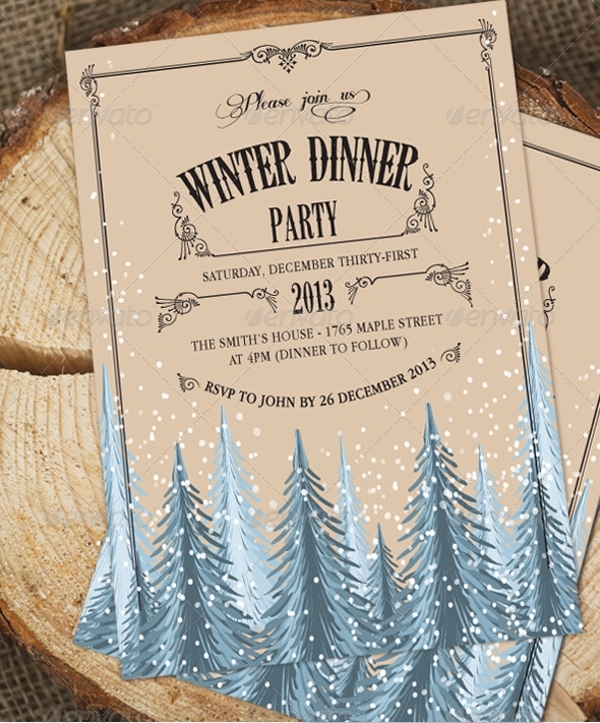 There are also dinner party invitations available that can make your designing experience better in every way. 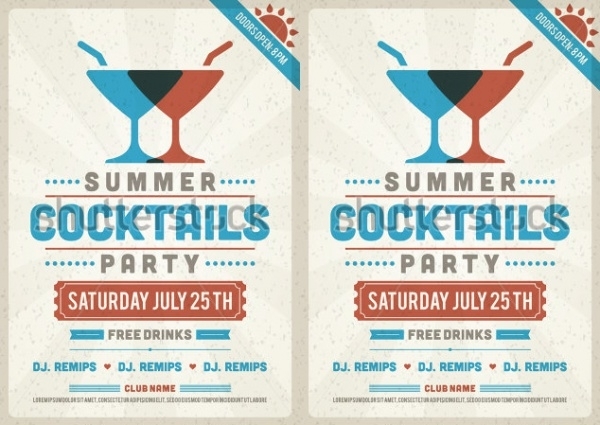 Just with few modifications and customizations, you can turn these party invitations into your own masterpiece.